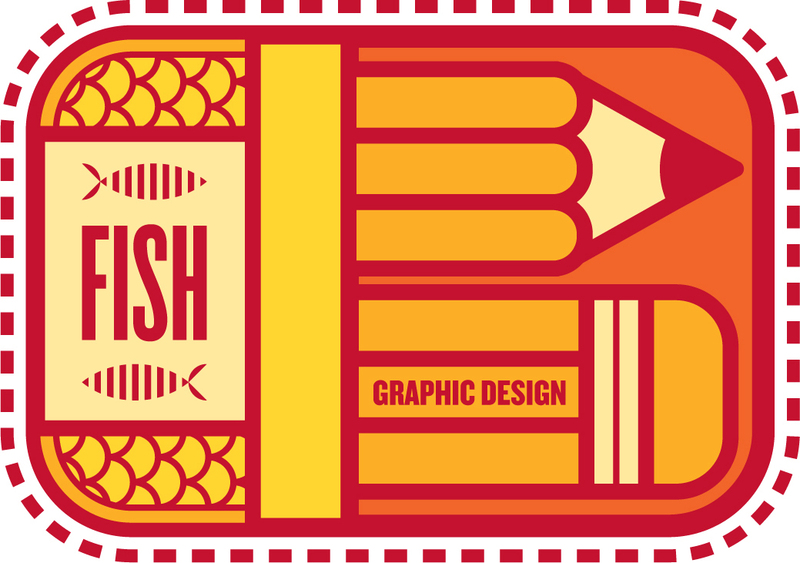 The first in a possible series of prints. 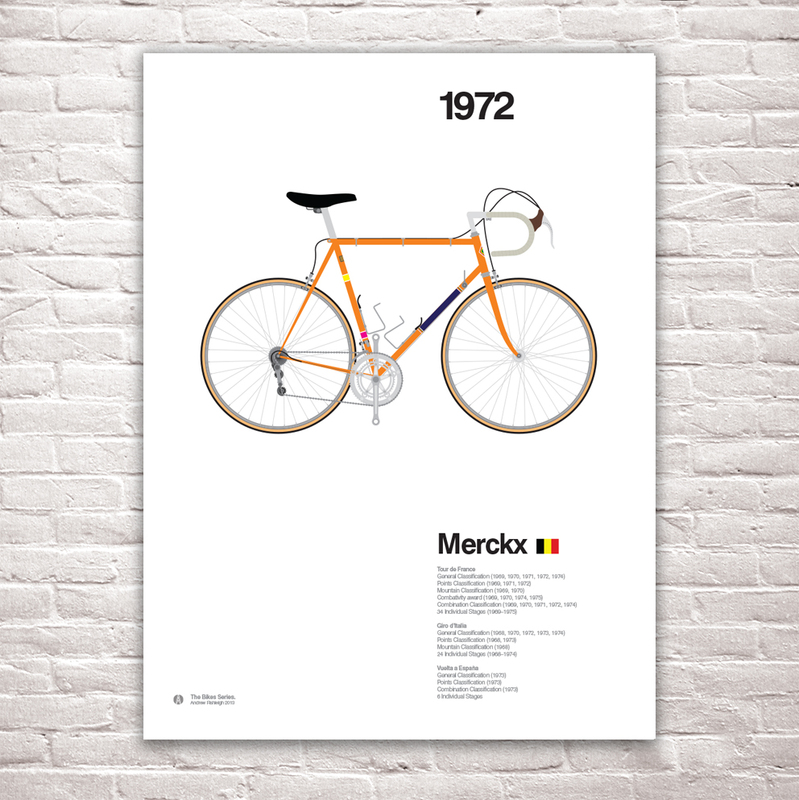 A simple illustration depicting the bike ridden by the great Eddy Merckx accompanied by his achievements at the 3 grand tours. This iconic cyclist is as recognisable as his iconic orange bike.